If you’d like to send me a personal message, please e-mail me at rgaston@optonline.net. 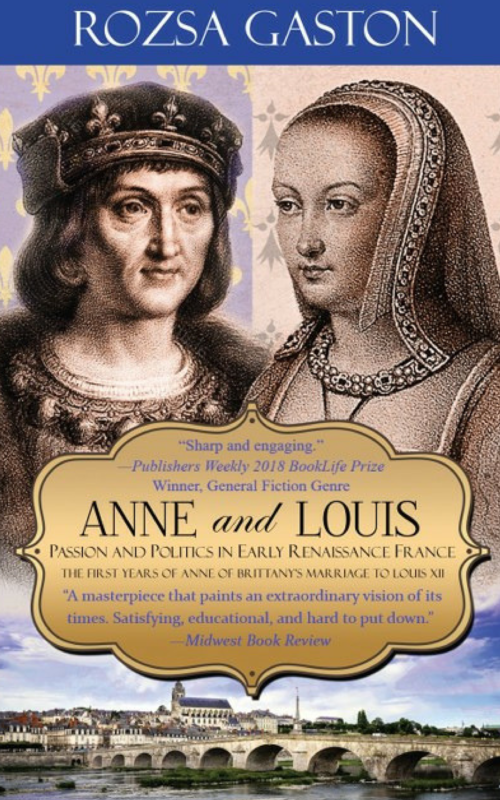 For all inquiries about film, foreign or audio rights for the Anne of Brittany Series, please contact Linda Migalti at the Susan Schulman Literary Agency. For all inquiries about film, translation or audio rights for Paris Adieu, Dog Sitters, or Lyric, please contact Sharon Belcastro at The Belcastro Agency, sharon@belcastroagency.com. 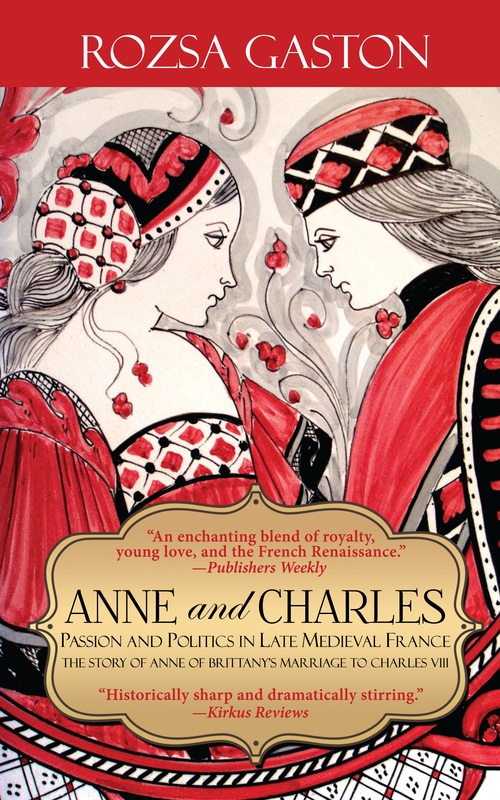 I saw your book promo at BookBub recently and was wondering if you might find our service useful as well. It’s a lot like BookBub, and you can list your books for free. 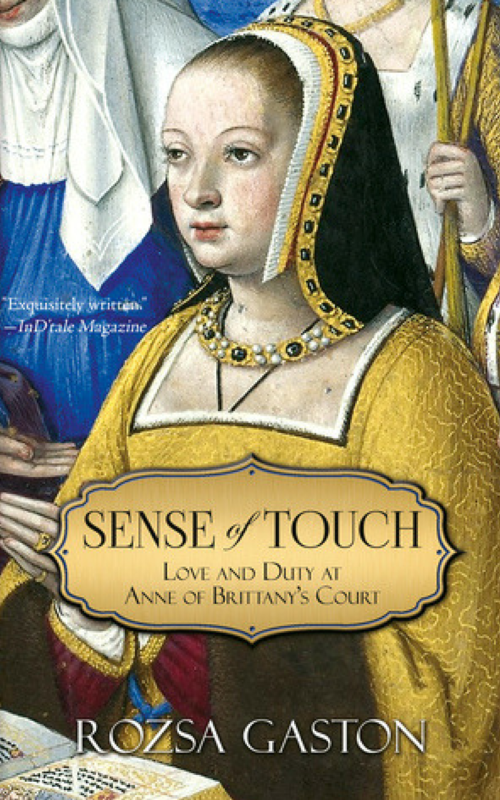 Could you please sell your book “Sense of Touch” at Rakuten store (A Japanese e-commerce site)? Since I prefer to buy all e-books in Rakuten Kobo (a Japanese e-book reader, just like Kindle), I am really appreciate you to sell “Sense of Touch” at Rakuten store. Hope it is not difficult for you to sell it on Rakuten because your 3 other books are already listed there. Please kindly consider. Looking forward to read your book soon.